Updated Friday February 1, 2019 by Rhonda Fowler. All-Star teams will participate in the Gwinnett Recreation All-Star Basketball Tournament. 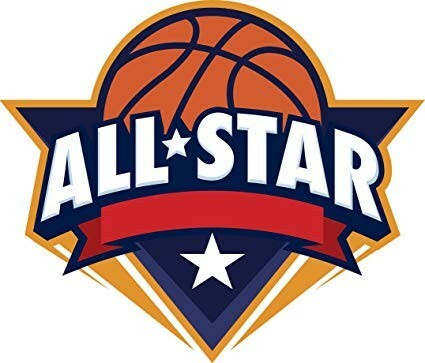 All players who were selected for All-Stars should register by Saturday, February 2.